Successful Professional Casual Man Gesturing Towards City. Entrepreneur.. Stock Photo, Picture And Royalty Free Image. Image 35777796. 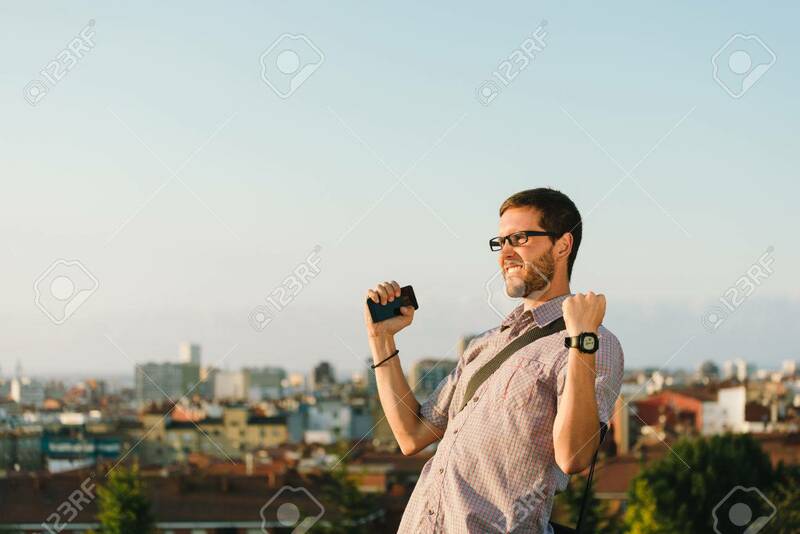 Stock Photo - Successful professional casual man gesturing towards city. Entrepreneur enjoys success in job. Successful professional casual man gesturing towards city. Entrepreneur enjoys success in job.